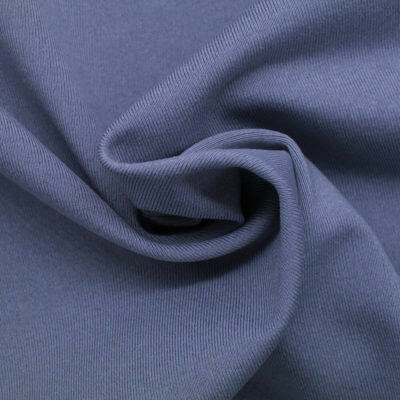 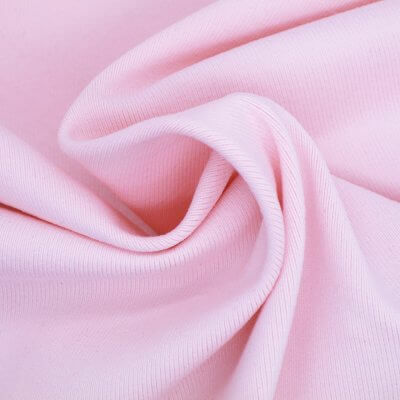 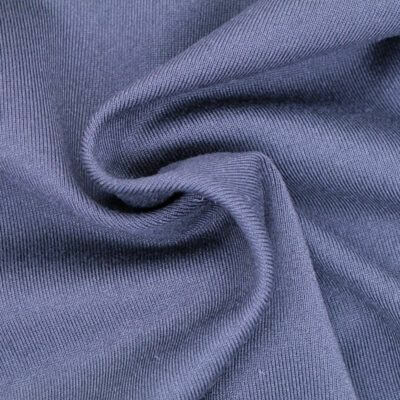 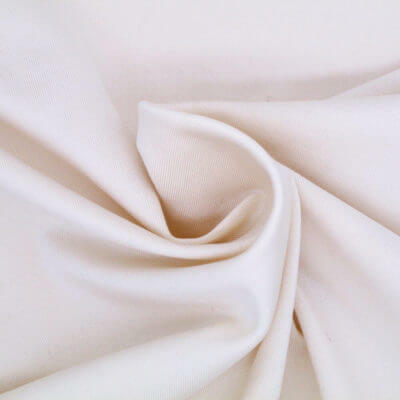 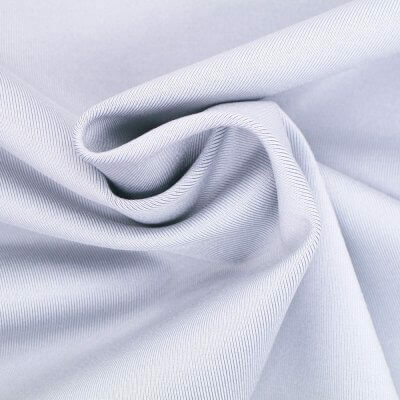 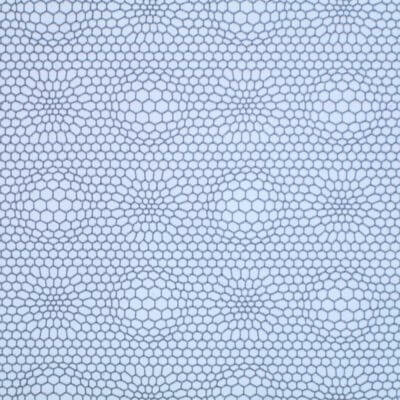 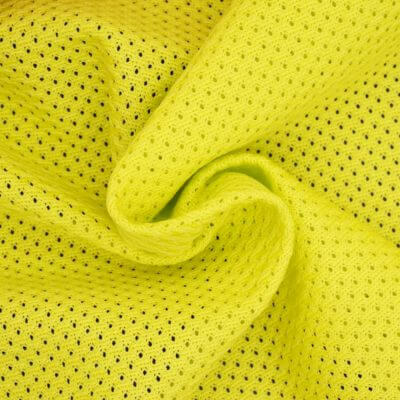 EYSAN mainly supply functional or performance fabric. 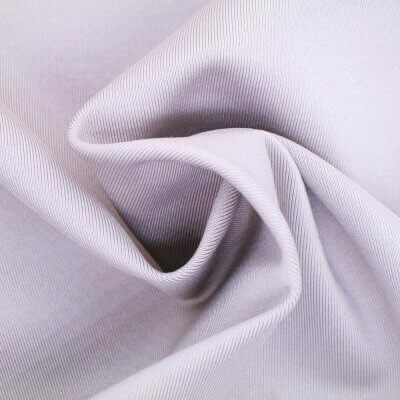 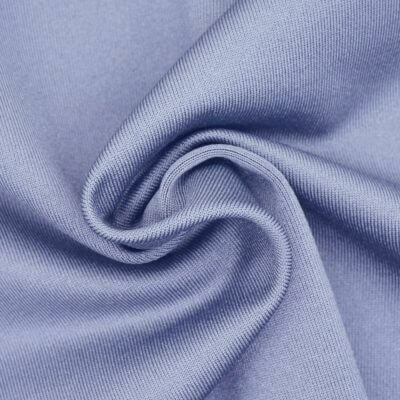 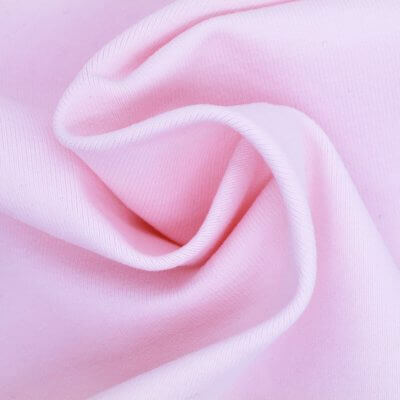 The functional or performance fabric include wicking, antimicrobial/anti-bacterial, anti-odor, cooling, thermal temperature control, water repellent ect..
We could always customize the function to the fabric you’d look. 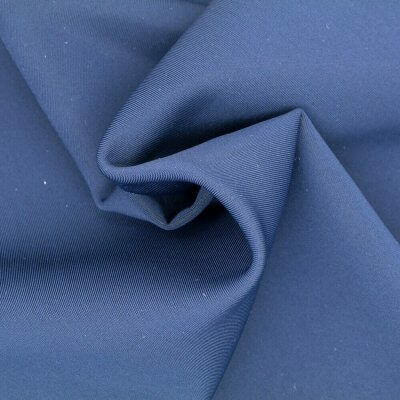 Please contact us directly for discussion.